It’s survival of the fittest in a brutal war of extinction! Created in the gene labs as super soldiers, the Highborn decide to replace the obsolete Homo sapiens. They pirate the Doom Stars and capture the Sun Works Ring around Mercury. 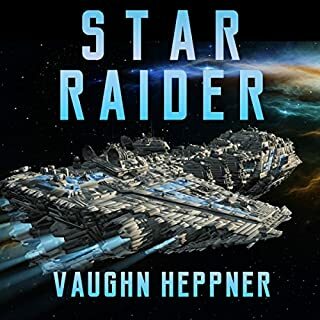 Now they rain asteroids, orbital fighters and nine-foot tall drop troops onto Earth in a relentless tide of conquest. Marten Kluge is on the receiving end. Hounded by Thought Police, he lives like an ant in a kilometer-deep city. The hive-like soldiers of Social Unity invade Tanner's world. 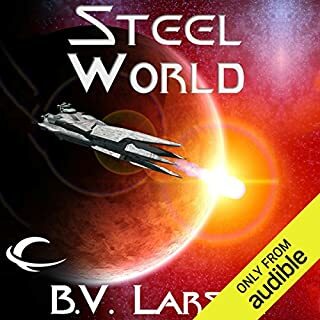 After a bitter fight, a handful of freedom fighters make it off-world to continue the resistance from space. One by one, Social Unity eliminates the freedom fighters until only Tanner and his ship are left. Then, they trap him on a luxury space station. From prison, Tanner makes a deal with a mysterious Earthman, Lord Acton. 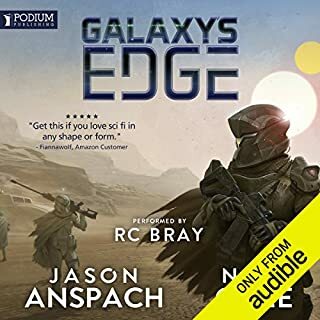 The Earthman is vague about a stealth mission on the galactic rim, but Tanner is desperate. Battle Pod is the story of long-range beams, stealth-capsules, and survival of the fittest in a techno-battle hell. 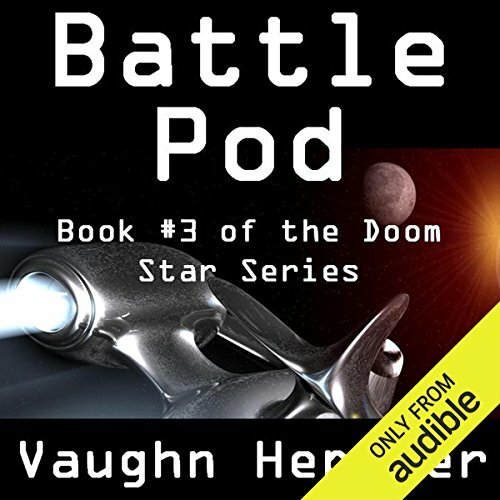 Battle Pod is a full novel, 93,000 words in length, by Vaughn Heppner, Writers of the Future winner. 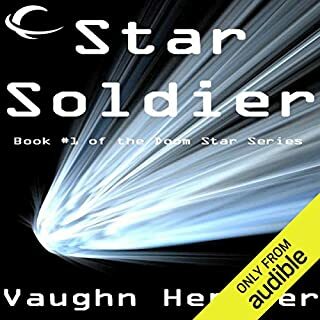 ©2011 Vaughn Heppner (P)2013 Audible, Inc.
Great Series. Book 3 a little Slow. Ended Well. 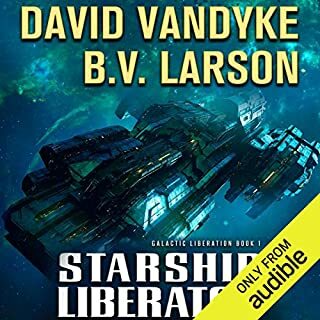 What made the experience of listening to Battle Pod the most enjoyable? Did Ely Miles do a good job differentiating all the characters? How? I think the narrator would do better reading DVR instructions. Don't enjoy his style. I may be the combination of story and narrator. Adding a soft 'a' to end of words isn't annunciation. It is ignorance and annoying. What didn’t you like about Ely Miles’s performance? Mr. Miles performance is terrible. His accents are hard to listen to and inaccurate and his cadence is distracting. All of his female voices sound like they are either terrified or screeching. This book has more action then you could hope for. The story plot is great. the war had just gotten an interesting twist. the slow built up of the anticipation. 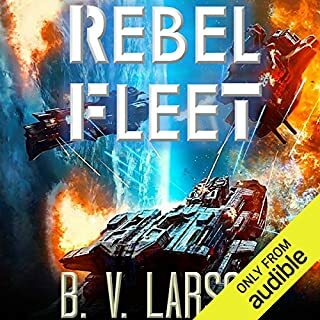 and the interesting twist of the war had make this book very interesting.